A quick way to fix the zoomed screen bug for PS4 and Xbox One versions of Fortnite. One thing many Fortnite players have been searching for lately is answers on how to fix the zoomed screen bug. Following a patch, a strange zoomed screen bug has been occuring that makes Fortnite almost impossible to play until the screen is manually adjusted back to normal. This hasn’t been too much of an issue on PC, but for Xbox One and PS4 versions of Fortnite, it’s been an absolute nightmare. What’s more, figuring out how to fix the zoomed screen bug can prove to be a bit of a challenge. To help prevent unnecessary frustration, we decided to put together a quick guide that will show you how to fix the zoomed screen bug in Fortnite for PS4 and Xbox One. Below, we'll explain how to fix the zoomed screen bug found in PS4 and Xbox One versions of Fortnite. In adjusting these two settings within the Game Menu, your screen resolution should return to normal. After you confirm the zoomed screen bug has been corrected, you can head back to the Game Menu and undo these setting changes in order to resume playing Fortnite with your original screen settings (prior to the zoomed screen bug). More steps are required to fix the zoomed screen bug for Xbox One versions of Fortnite. By following the steps listed above, you should be able to fix the zoomed screen bug in Fortnite. However, if you experience a bit of stubbornness from the zoomed screen bug, simply try the steps above again. Eventually, you should be able to resume playing Fortnite with your regular screen settings (prior to the zoomed screen bug). 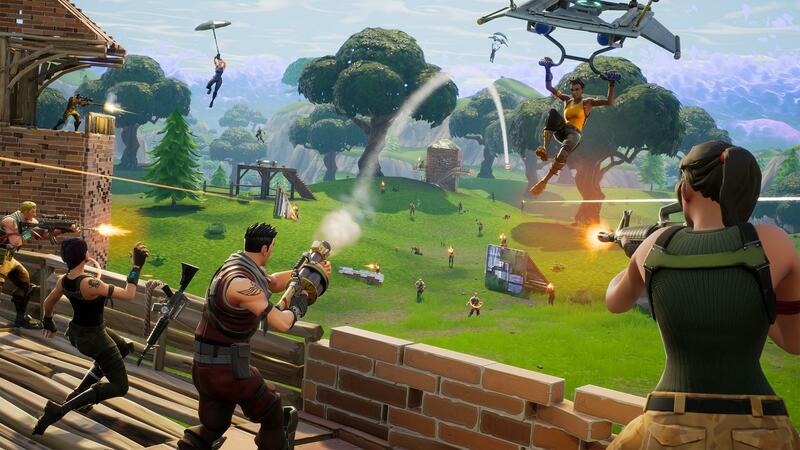 Another way to fix the zoomed screen bug for PS4 and Xbox One versions of Fortnite is to adjust your TV settings. 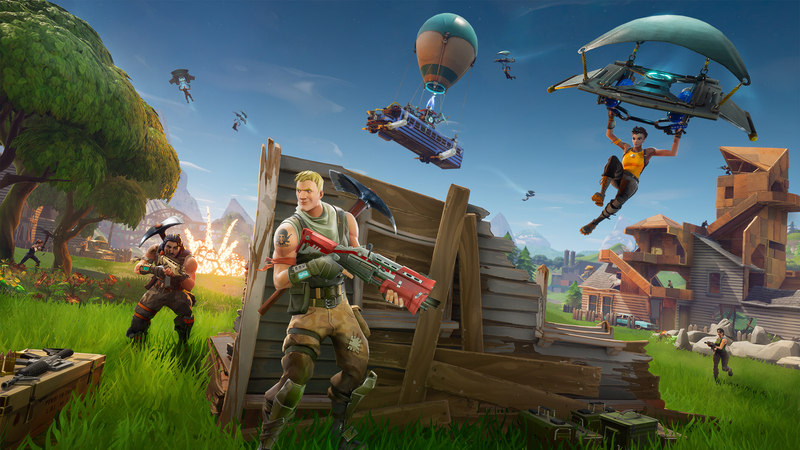 In some instances, the steps for PlayStation 4 and Xbox One won’t correct the zoomed screen bug in Fortnite. If this is the case for you, there is another workaround you can try via your TV display. To fix the zoomed screen bug on your TV, you’ll need to open either “Screen Size” or “Picture Size” in your TV’s menu. From there, adjust your screen resolution from “Widescreen” to “Screen Fit.” This should bypass the console settings and force your TV to display the screen properly. Another workaround (if your TV has the ability) is changing your Aspect Ratio to “Just Scan.” With this out of the way, you should be able to resume playing Fortnite on PS4 or Xbox One with your original screen settings (prior to the zoomed screen bug). It’s important to note that Epic Games is aware of the zoomed screen bug in Fortnite and are actively working on correcting this issue for PS4 and Xbox One players. 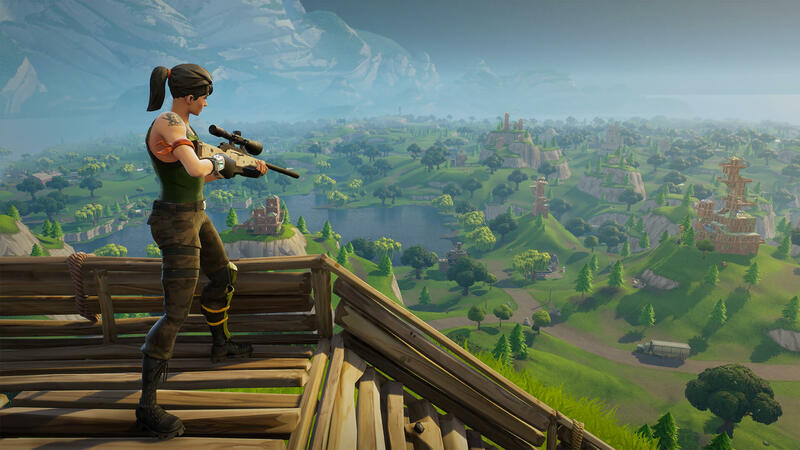 Be sure to check in with Epic Games as they work to completely fix the zoomed screen bug in Fortnite. In the meantime, following the steps above should help fix the zoomed screen bug for most PS4 and Xbox One Fortnite players. By reading through this guide, you should now know how to fix the zoomed screen bug in PS4 and Xbox One versions of Fortnite.